FUTURE OF INDIA IN 2018 AND PREDICTIONS BEYOND. India has always been a great country and Hindu race being the divine races on earth that first gave humanity the path of righteousness, religion, spirituality, and yoga that enriched every human beings on earth since ages. But India lost everything in dark ages due to fall of dharma and invited the Arab and western invaders that further destroyed and plundered this land of gods. Now will advent of time India will again regain its lost glory and show the mankind the right way forward. Indian economy will do well in 2018 and much better in the year 2019, 2020. Pakistan will continue with its terrorist activities in India and causing unrest in Kashmir in 2018. No country will be able to attack India with nuclear weapons in the future. If any country do try and attack India will meet with self destruction, defeat and much humiliation. India will make great strides in military technologies, space travel and deployment of weapon systems in orbit by 2029. Healing by Rays, sounds, mantras, Ayurveda, homeopathy and alternative medicine will become popular among Indians masses. India will make great advancement in space technologies and send its satellites and people to moon, and other planets in the solar system. Vedic education will start becoming popular in India and will make a comeback in Indian schools by 2038. Congress party will continue to suffer in elections and there will be rise of political parties that support Hindus. Hindustan will fully integrate Kashmir into India abolishing article 370 in the future. Sanatan dharma of India will spread around the world and will get popular for evolution of humans and righteous way of living. China will remain greatest threat to India in the future and keep on finding ways to weaken India and provoke it into conflict. Bharat varsha will face destruction from floods and it will be rattled with earthquakes in times to come. People with merit will be given the opportunities to rise and prosper and inefficient citizens with quotas will not progress much. Divine language of Sanskrit of India will become popular in the world and many countries and will make a revival in Hindustan. People who are corrupt, immoral, rapists, anti nationals will suffer the most in India from 2019 onwards. There will be great awakening in Hindus and it will change the course of future of India to more economic prosperity, strength, spiritual advancement and innovation of new technologies from 2037. Indian way of life, Hinduism and culture will become popular throughout the world and many nations adopting its great values by 2039. Fossil fuels will become redundant and replaced with new fuels like atomic fuels, solar fuels and electrical clean energies in the future. India will great advancement in fast modes of transport, new generation vehicles, flying modes of travel with great speeds from 2032. It will take back Pakistan occupied Kashmir and China occupied Kashmir from China from both the countries in times ahead. We bring you the video of India's future, prophecies about India, predictions about Indian economy and return of India's best times ahead and its achievements or contribution to world. Communists, and political parties based on casts will suffer and loose its relevance. There will be great medical advancement in curing diseases, regeneration of organs, and robotic surgeries. Artificial intelligence and robots will take over human basic needs and work in the farms, industry and factories thereby eliminating need of humans for lower jobs by 2039. India will become a great attraction to world for its spiritual achievements, yoga and tantra by 2040. It will become the richest country in the world and most powerful nations on earth by 2059 in the history of mankind. Great sufferance of their own making and misery will come to Muslims and followers of Islam with every passing year. Fake spiritual heads will be exposed and distorted religious practices in every religion in India will gradually come to an end. It will become great military power by the year 2060 bringing peace and stability to the world. Pakistan and China will be defeated by India in every conflict and shall become weaker and loose its global credibility and influence. There will be no coming of any Kalki avtar in the future and human consciousness will be uplifted by itself. 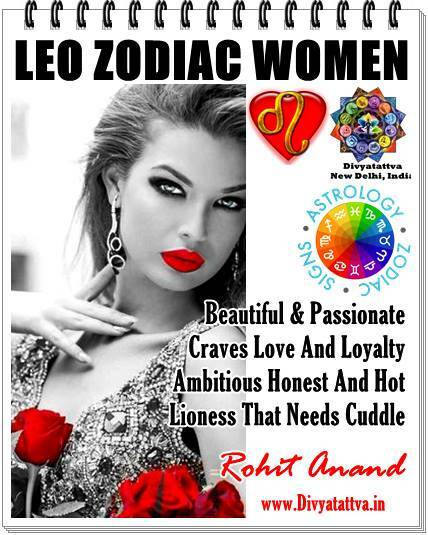 Now you can get your own personalized horoscope predictions, zodiac yearly guidance, free horoscope birth charts online, kundali match making and muhurat for wedding by Shri Rohit Anand. 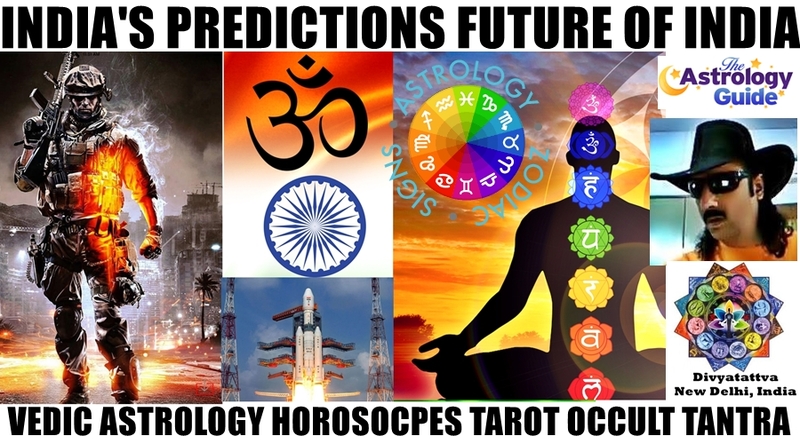 Top astrologer for South Delhi, Vedic astrologer in North Delhi, Jyotishi in West Delhi and tarot card reader in East Delhi. 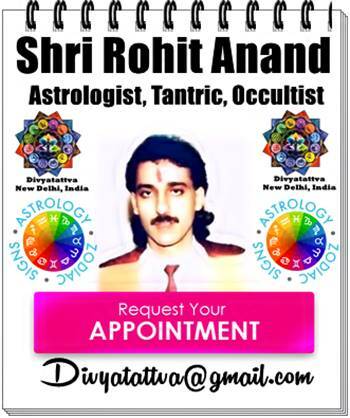 Best Numerologist, Nadi Astrologer & Famous Celebrity Astrologer in Delhi, Oracle card reader, Angel cards reader, Palmist, Lenormand card reader and Vaastu Shastra expert in Delhi.